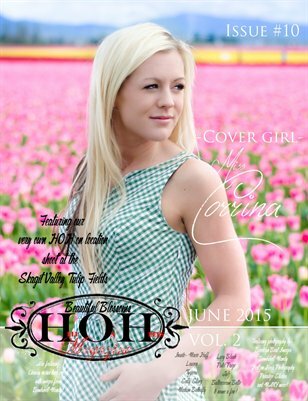 Spring is here and so is the 10th Special Edition of Hell on Heels Magazine! This is the second Volume of June's Beautiful Blossoms Set! Page after page of Springtime Gals celebrating the first bursts of color this season!